Skylights introduce beautiful, natural lighting into your business or home. Of course, like any window, you have to install your skylight properly to avoid future problems. Improperly installed skylights often leak water or allow the outside temperatures in. Here is how you need to install a skylight to avoid common issues. A professional contractor won’t leave you with a leaky skylight. A properly installed skylight is going to have tightly sealed joints. A contractor may even mount the frame above the roof’s surface so that leaks are less likely. 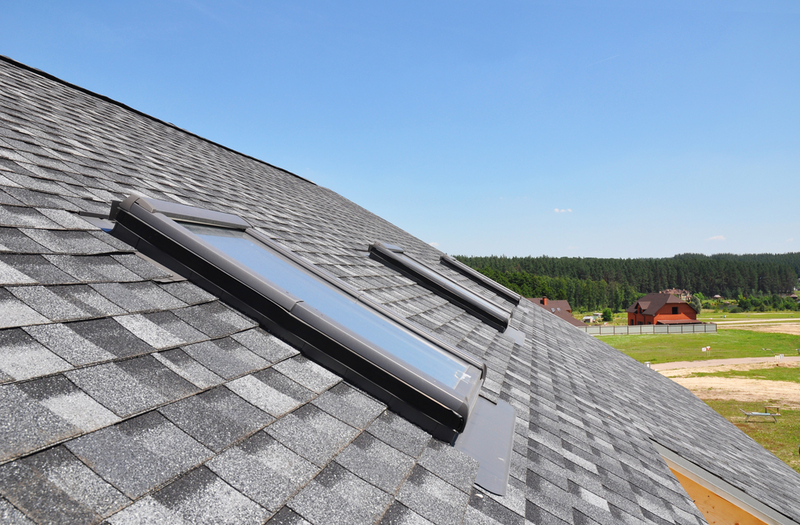 If you install the skylight yourself, you’re more at risk for less temperature control. In the summer, you want to keep the cool air in, while in the winter, you want to retain heat but also allow the sun to beat down on the glass. The way that contractors make sure your skylight helps keep your temperature under control is by installing it at the right slope. Often, they will use a skylight that has a tilted base. You want a skylight that has a slope equal to your latitude plus five to 15 degrees. Of course, a professional may also install blinds or shades so that you can further control the amount of light and heat that you allow into your building. Now, if you think that you would benefit from a skylight that opens like a window, you can have that too. When it comes to installing a skylight, you need to have a professional on hand. When you install a skylight improperly or poorly, it can lead to worse problems. Leaking skylights lead to water damage, whereas temperature control can help you save on your energy bill. While many people swear by DIY projects, there are certain aspects of construction like windows and skylights that you should always look to a professional for help with.